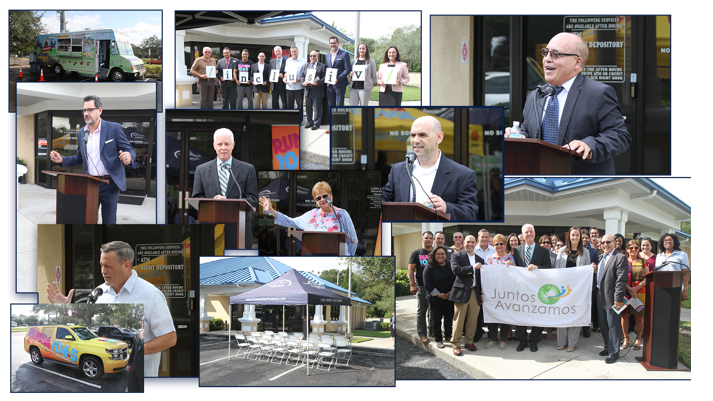 Tampa, FL (November 1, 2018) – On October 26, Tampa Bay Federal Credit Union was the first financial institution in Tampa to receive the Juntos Avanzamos (Together We Advance) designation. 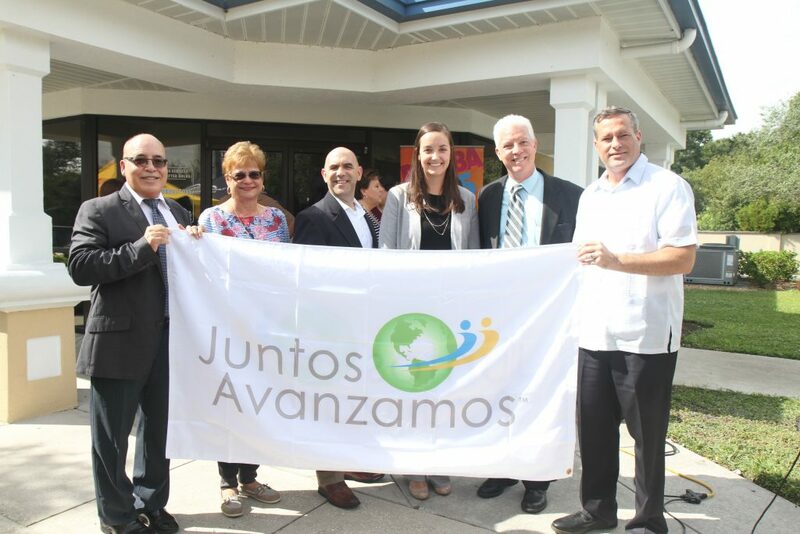 Tampa business and community leaders, members, and local organizations came together to celebrate in the Juntos Avanzamos Flag Raising Ceremony. Originated in 2005, the Juntos Avanzamos designation, "Together We Advance," is a testament for credit unions, which have a vision and commitment of serving the Hispanic community. 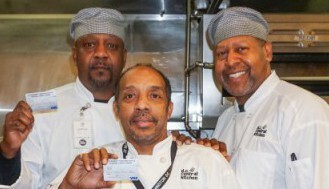 The program ran by Inclusiv and supported by the League of Southeastern Credit Unions and Affiliates partners with credit unions to employ strategies to help those with modest means reach financial independence. “The League of Southeastern Credit Unions is thrilled to congratulate Tampa Bay Federal Credit Union on their Juntos Avanzamos designation. 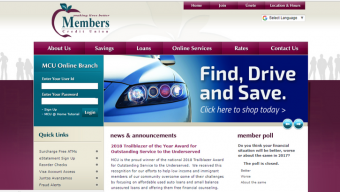 Their dedication to helping underserved populations truly exemplifies the “Credit Union Difference.” We look forward to seeing the exciting new opportunities this will bring to the Tampa Bay community,” states Jordan Burroughs Director of Membership Relations, League of Southeastern Credit Unions & Affiliates. In order to receive this honorable designation, a credit union must complete the extensive application process and demonstrate what initiatives it implements to serve the needs of the Hispanic market. Over the past decade, Tampa Bay Federal has dedicated efforts to meet the needs of the growing Hispanic community in Tampa Bay by providing affordable financial services and promoting financial inclusion for all. Tampa Bay Federal recently opened a new service center to expand financial access to the underserved Spanish-speaking community. Tampa Bay Federal also works with local partners to create tailored marketing strategies for the Hispanic audience, such as the “Banconmigo” campaign (which translates to “Bank With Me” figuratively). Alongside marketing initiatives, Tampa Bay Federal focuses on community outreach by partnering with local organizations and sponsoring events to recognize the significant cultural and economic contributions of the Hispanic community. (Left to Right) Pablo DeFilippi, SVP of Membership and Network Engagement for Inclusiv, Cathy Bartolotti, Tampa Bay Federal Board Member, Richard Grammatica, President/CEO of Tampa Bay Federal Credit Union, Jordan Burroughs Director of Membership Relations, League of Southeastern Credit Unions & Affiliates, Michael Suarez, City of Tampa City Council, District 1, Jose Lima, Tampa Bay Federal Associate. George Zwierko, of Rumbo Cultural Marketing served as Master of Ceremony, catering was provided by La Borinqueña, and music courteous of DJ Angel Johnny of Rumba 106.5. 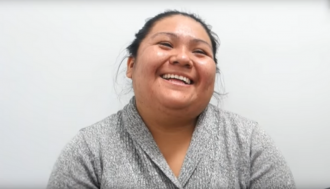 Juntos Avanzamos (“Together We Advance”) is a designation for credit unions committed to serving and empowering Hispanic and immigrant consumers – helping them navigate the U.S. financial system and providing safe, affordable and relevant financial services. 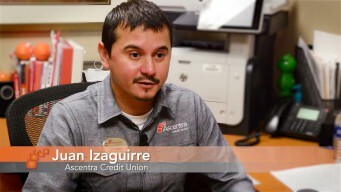 Juntos Avanzamos credit unions employ bilingual, culturally-competent staff and leadership, accept alternative forms of ID and treat all of their members with respect, regardless of immigration status. 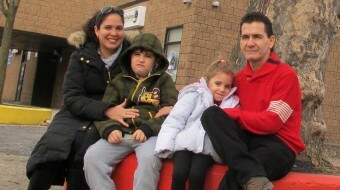 The Juntos Avanzamos network is growing quickly; it currently includes 84 credit unions in 23 states, Puerto Rico and the District of Columbia. Learn more about Juntos Avanzamos at www.inclusiv.org/juntosavanzamos.